This Jessie Cowgirl figurine was commissioned by Zarina for her daughter Dania's upcoming 4th birthday. Braided red hair with yellow ribbon. Hand painted details on shirt and chaps (cow print). Red cowboy hat with white trim. Latest update! 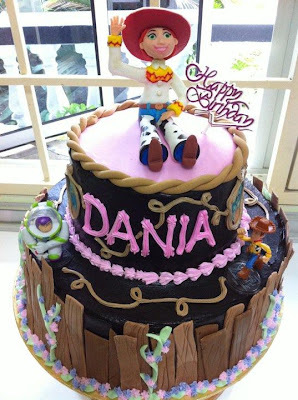 My dear client sent me these pics featuring the Jessie Cowgirl figurine from Dania's birthday bash on April 10th. 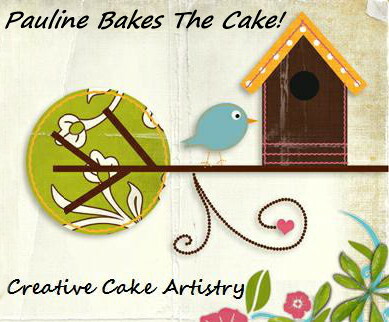 Pics are posted here with her kind permission.